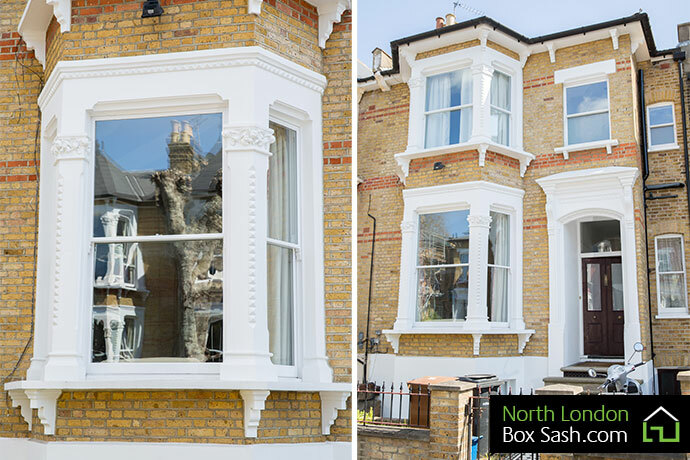 North London box sash was appointed by the client, to this Victorian mid terraced property in Stoke Newington to supply and fit, double glazed sashes to the existing frames to the front and back elevations. 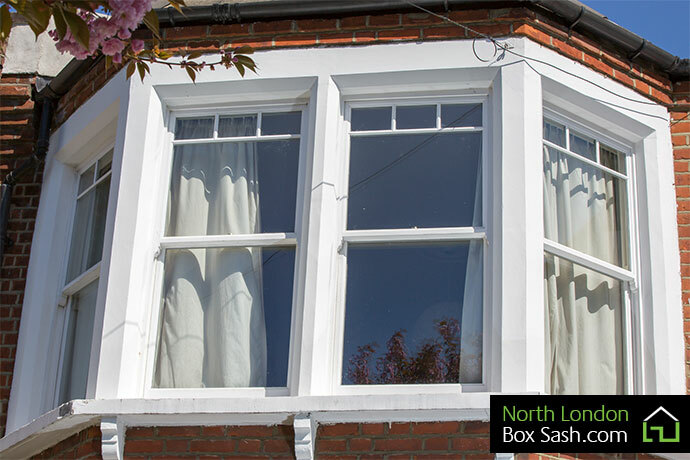 The existing frames were fully refurbished and three new hardwood sills were fitted to the windows along with various repairs. 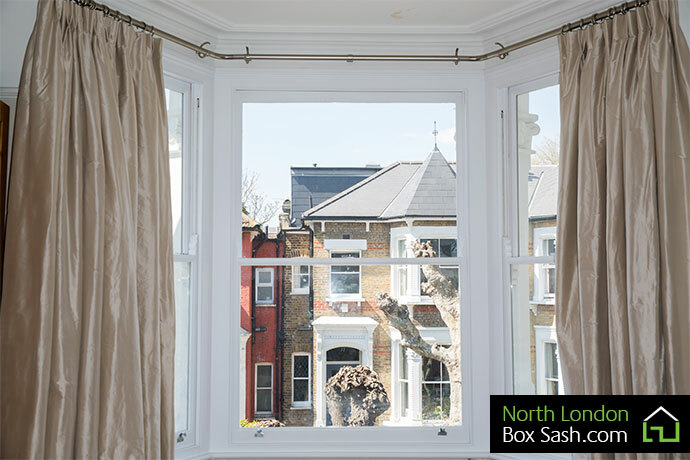 As the client unfortunately had an unpleasant experience with a previous window company, North London Box Sash did not request a deposit and the balance only paid n full once the client was one hundred percent satisfied with the craftsmanship, and double glazed sashes that were supplied and fitted to their home. 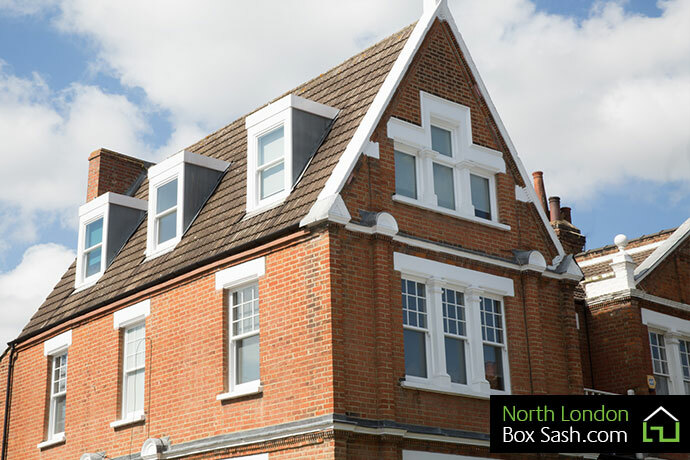 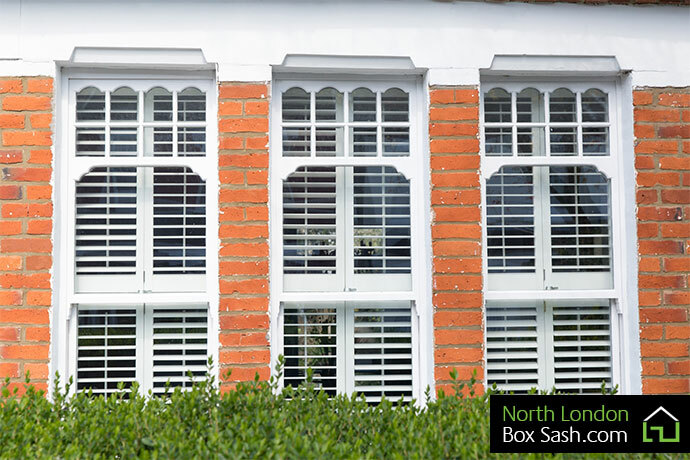 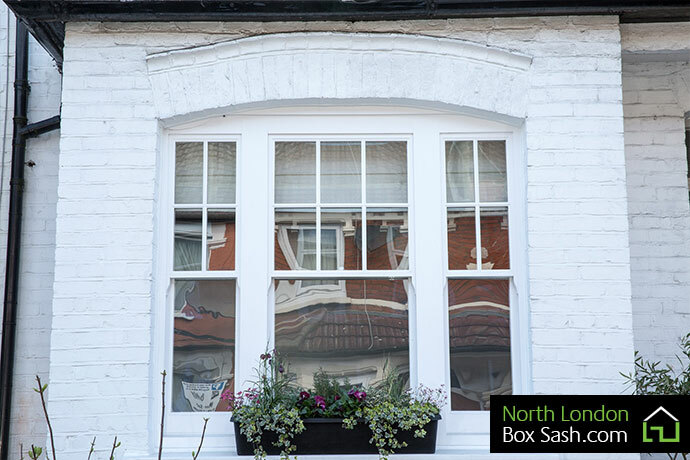 After a bad experience with another company we came across Mark at North London Box Sash. 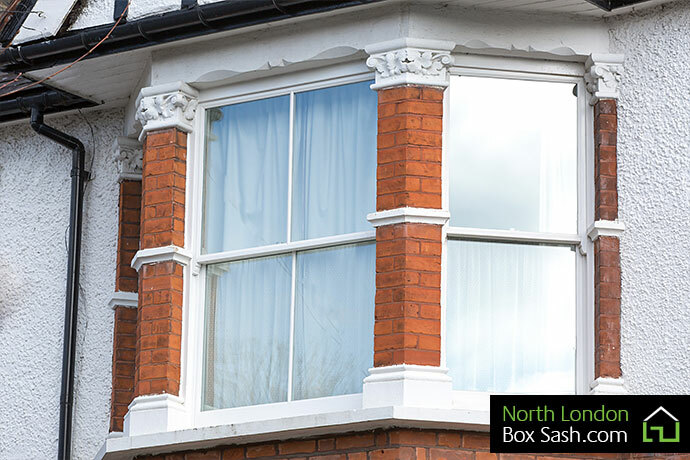 He was very polite and knowledgeable. 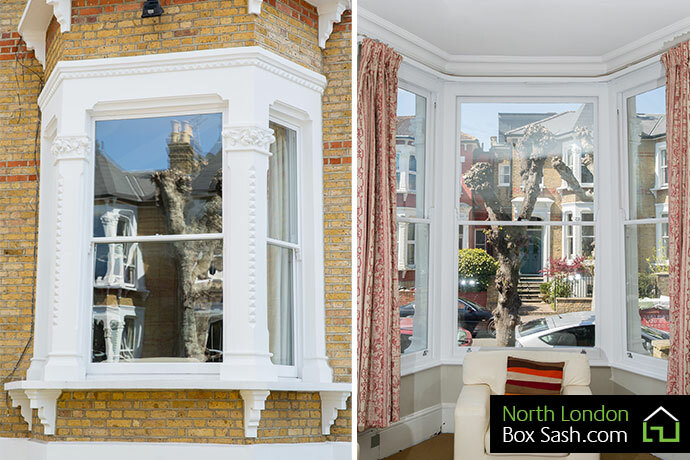 He answered all of our questions thoroughly and put our minds at ease from day one. 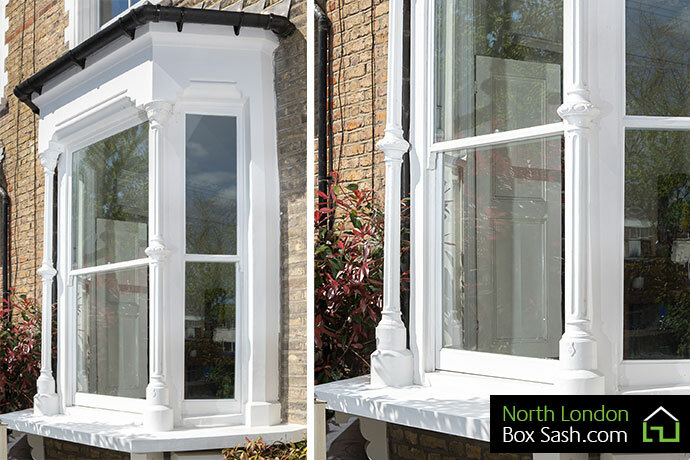 Mark reconditioned and double glazed around 11 of our sash windows which were in a bad state and they all look brand new now and it has made a remarkable difference. 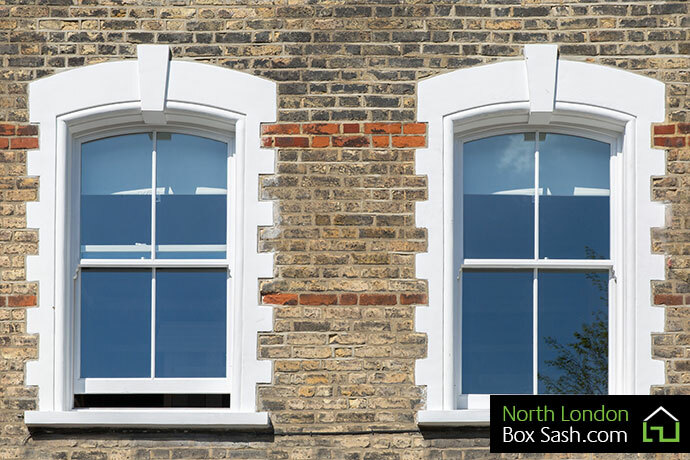 The house is a lot warmer and the windows are now easy to open and close.